Read my advice and quotes in this article about the hidden job market published in The West Australian Newspaper. Watch my Podcast interview recorded live at the Australasian Talent Conference 2017 in Sydney where I talk about the evolving role of executives in today’s HR tech world. Advisory Board members from 100 Women met with Minister Julie Bishop to discuss philanthropy. Listen to my interview on 6PR about the latest unemployment figures and current state of the job market in Western Australia. Presentation on Getting Hired to Engineers Australia members. In March 2016 presented with an expert panel on employability in the Perth ICT market. Read the transcript of my August 2015 lecture to students at Edith Cowan University on the topic of networking. 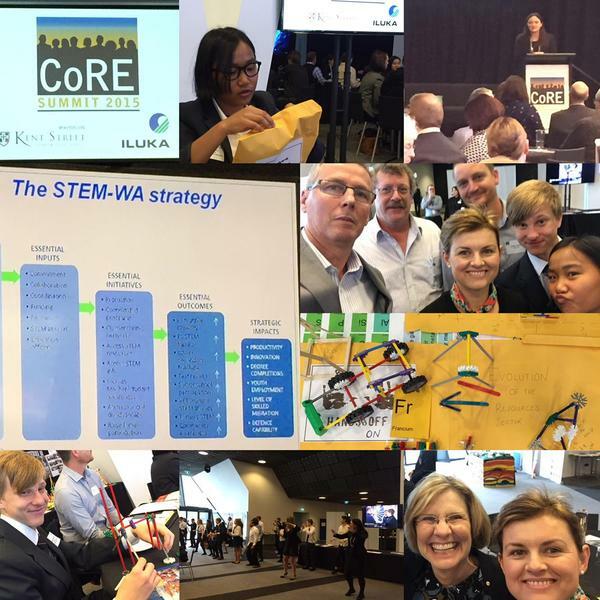 I was a guest at the CoRE (Center of Resources Excellence) Summit 2015 on the 7th August a collaboration between Iluka Resources, Chevron and Kent St High School. Well done to Berni Lukaitis for organising the event. My local hero Lyn Beazley AO (pictured bottom right) and other interesting speakers presented. Read the action on the Twitter hashtag #KentStCoRE. On the 10th April 2015 I presented at the CDAA conference in Perth on the topic of “The Rise of the Hidden Job Market”. Visit the blog post to view the slide and collated notes from the crowdsource activity. 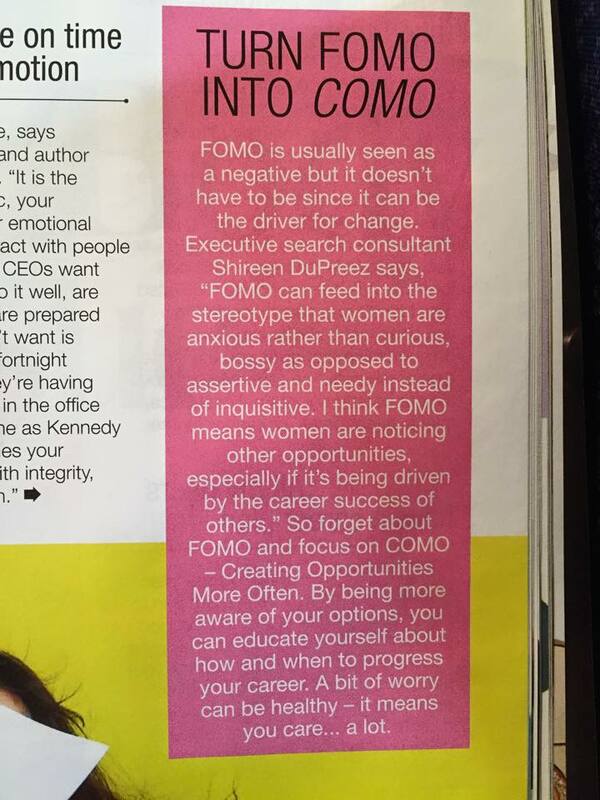 I was quoted on page 117 of the April 2015 edition of Cleo Australia. 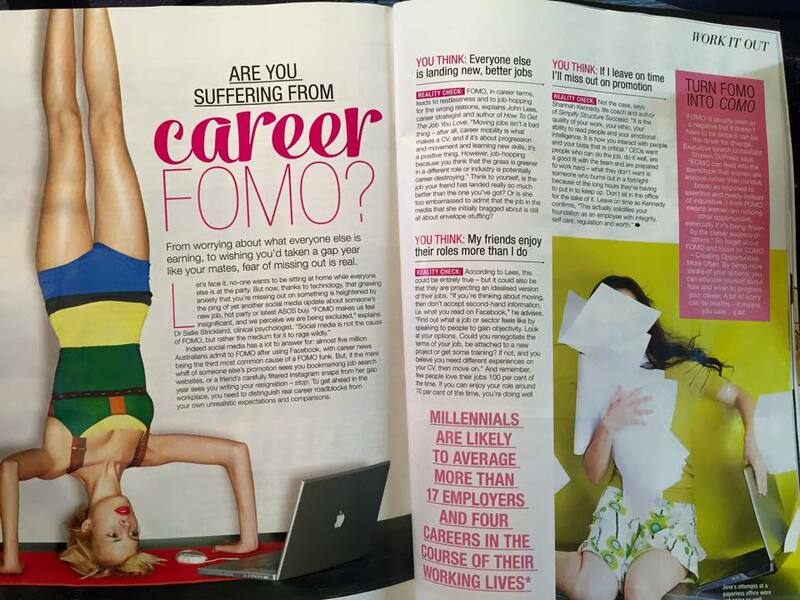 The article is titled “Career FOMO” (Fear Of Missing Out). I was quoted in Naomi Simson’s book published in 2015, page 263. 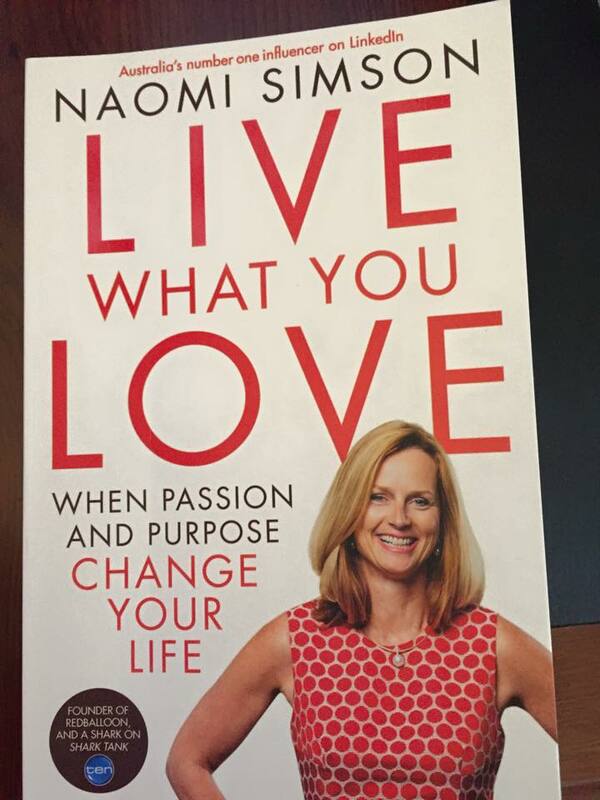 Naomi is the Founder of Australian company RedBalloon, a blogger, top LinkedIn influencer and a Shark on the TV show Shark Tank. On Wednesday 25th June 2014 I presented to a group of approximately 100 Engineers at Engineers Australia in Perth. The topic was “How to Advance Your Career in the New Job Market“. The audience gained insights into how to tap into the hidden sources of jobs and I provided tips on how to proactively manage their career in today’s new (tough) job market. On Thursday 20th Feb 2014 I presented to participants at the Human Capital Conference as part of AOG2014. The topic was “Recruiting Mission Critical Talent 2014“. 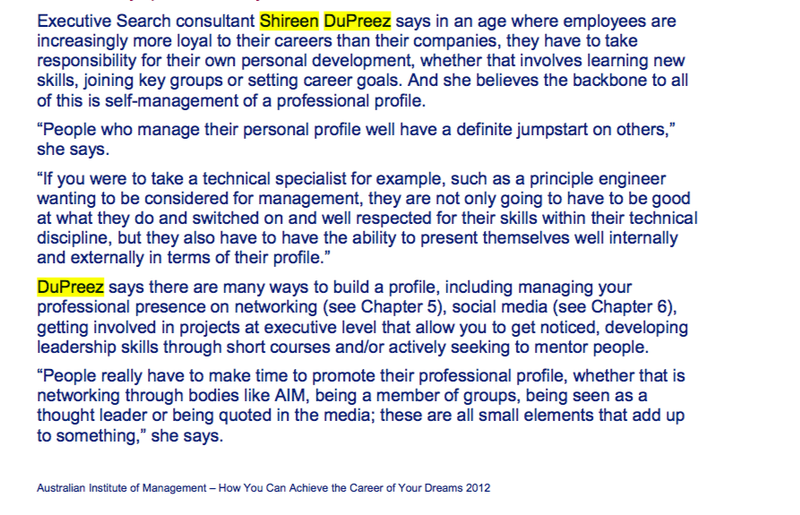 I was quoted in the AIM 2012/2013 online publication “How You Can Achieve the Career of Your Dreams”. I was quoted in the newspaper article “Harnessing Your Own Chain Reaction”, featured in The Australian, 19th April 2013. To view the article click here. On Wednesday 11th September 2013 I presented to a group of approximately 120 Project Managers at the Project Management Institute in WA. The topic was “How to Advance your Career in Project Management” . During August 7-8 2013 I attended the HR Summit in Perth. As part of that summit I was invited to present to approximately 80 participants on the topic of “Recruiting Top Candidates“. I was featured in the online article “Tips to Get Ahead: 10 Experts Speak Up”. 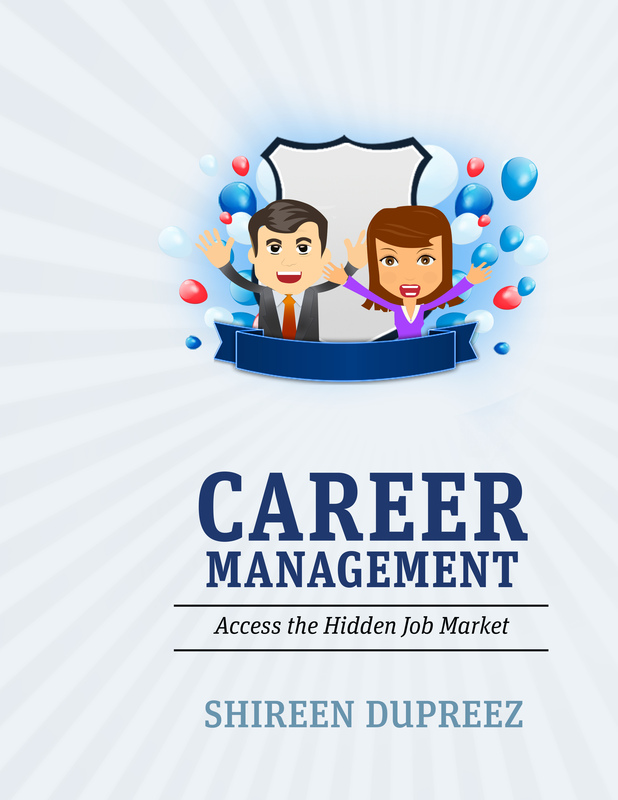 The article was published on the CareerOne website in 2012. I was featured in an online article titled “Becoming the Authority in Your Field”. The article was published on the Business Chicks website on 16th October 2012. I published my first book in 2010. Further details of the book are on this page. My online article titled “Five Social Media Pitfalls to Avoid” was published in the Human Capital Magazine Online version on 6th May 2010. In 2009 I wrote a sidebar on how to get found for career opportunities. 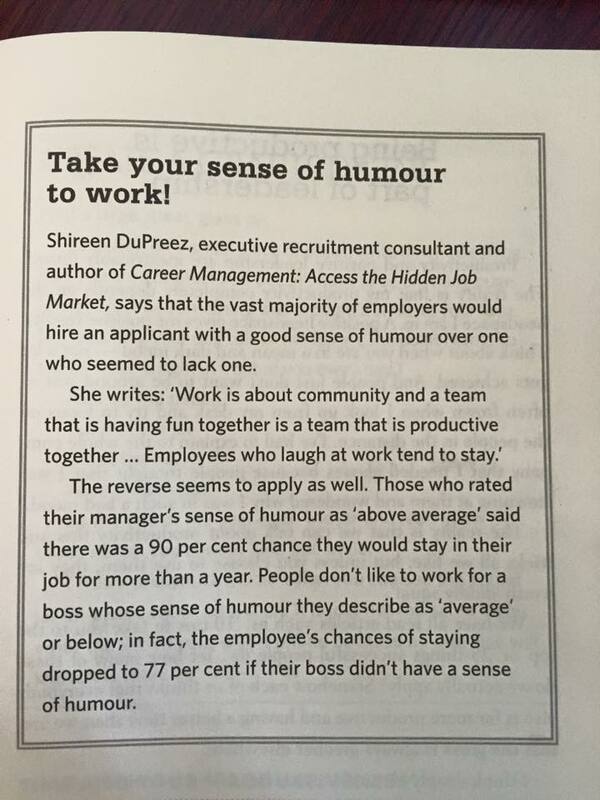 The sidebar was published in the print edition of the Autumn Working Women Magazine, it is shown below. “I just wanted to take the opportunity again to pass on my thanks for your involvement with last night’s session at Engineers Australia. Thank you for the opportunity to discuss Interviews with you on the ACS Forum, I feel that I have learned so much from you, even though I regard myself as a “serial interviewer”… This we can chat about over coffee! I have had amazing notes sent to me from attendees, thanking us for our impact on their careers, and asking for more (will have to find a spot early next year). Thanking me for our investment, your investment, impacting their careers! I hope that we get to see each other soon again. “Thank you for an engaging, thought-provoking and practical day. I came away re-invigorated and armed with a wide array of ideas and tools that will help me move forward – both professionally and personally”. 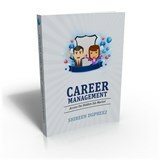 Join the Elite Human Capital email list to download “10 Tips for Better Career Management” for free! Plus you’ll receive useful tips in our newsletter to help you gain the most out of your current position or progress toward a more rewarding one.